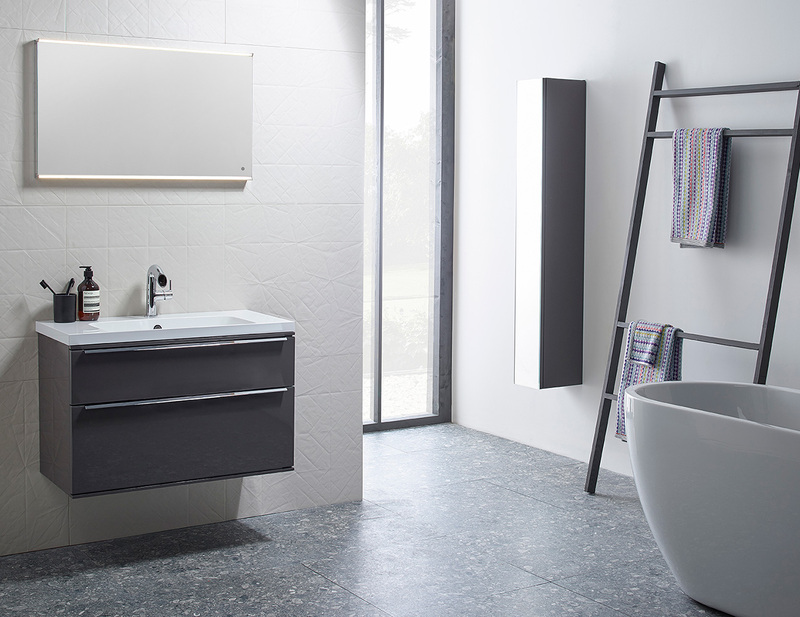 Bathrooms have been at the core of our business since we opened our doors over 60 years ago. Whether you prefer an invigorating morning shower or a candle-lit bath, our bathroom suites will create a stunning and relaxing retreat in your home. 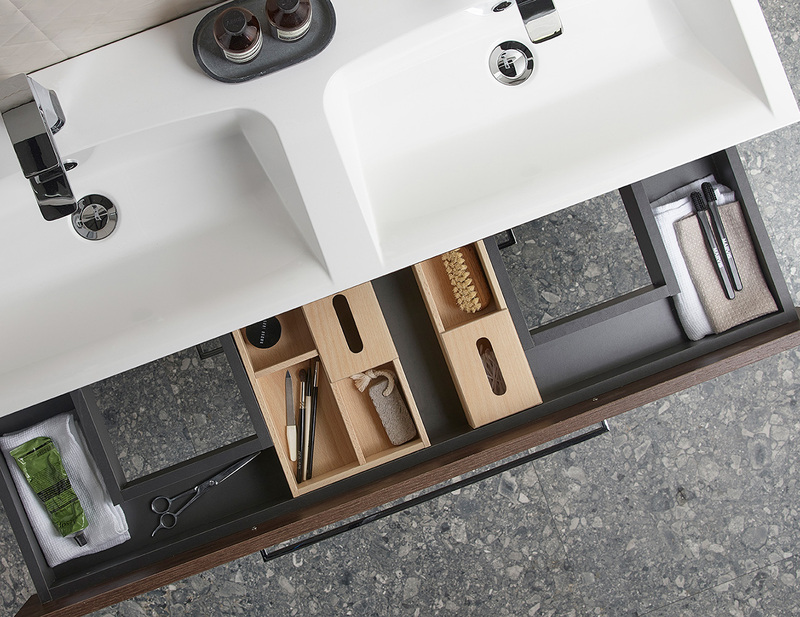 We’ve partnered with two of the best bathroom suppliers in the country to provide our customers with truly outstanding design choices in a number of colours and finishes. Find out the steps you will go through to get your new bathroom – from initial consultation to the finishing touches. 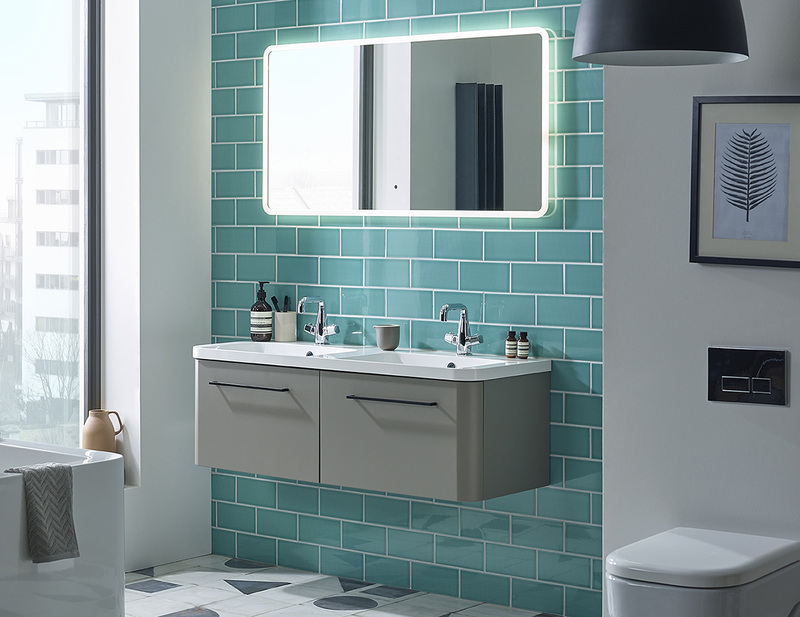 Find out what to expect from a Cannadines bathroom installation – take a comprehensive look at some the stand-out recent bathroom projects we’ve completed. Q: Do you charge to design my bathroom? A: We supply all our plans and quotes without a charge. Once it is completed we will go through the estimate with you in detail, laying out the various options and prices. Q: How long will it take to install my bathroom? A: The average bathroom takes two weeks to complete from start to finish. This will be discussed with you in the planning and presentation stage. Q: Do you do undertake all the work needed to complete the bathroom? A: Yes, we have 10 teams of installers covering all aspects of the work including gas-safe engineers, plastering, electrics, carpentry, decorating and flooring. Q: Will you undertake smaller work instead of a full refit, for example changing a shower door or installing a new vanity unit? A: No matter how large or small your project is, we will always discuss your plans and see them through to completion. Q: I have my own installer - do you supply only? A: Yes, and we can offer the same level of service to help you get the right design and products for your new bathroom. Q: Are you with us every day of the project? A: Yes. We do not overlap installations and our installers are with you from the first day and do not leave until the project is completed. Q: Do you employ your own tradesmen? A: All of our installers are local self-employed businesses that we've built up great working relationships with over the years. All of them are as committed as us to giving our customers a luxury finished bathroom that you will be extremely satisfied with. Haven't found your answer? We can help! Our process starts with a visit to your home to discuss your requirements and measure the space. Following this, our team will design the room. We will then invite you to our showroom to present our ideas. We've built relationships with some of the best names in British craftsmanship so we can supply long-lasting, top-quality products for every single project we work on. Whether it's building or plumbing, gas & electrical work or decorating - our professional and friendly team of installers can oversee every single part of your project to ensure it's completed to the highest standards. Let us help you transform your home.